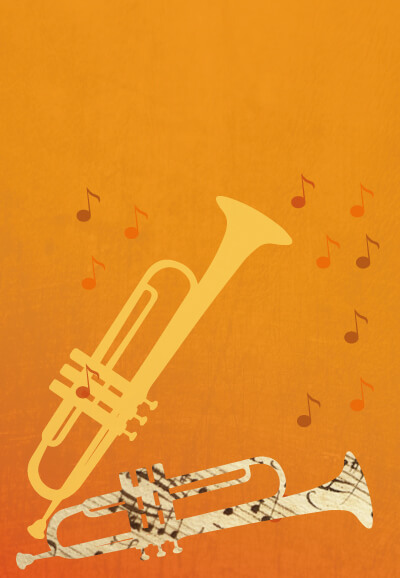 The London Mozart Players are inviting composers (all ages and abilities welcome!) 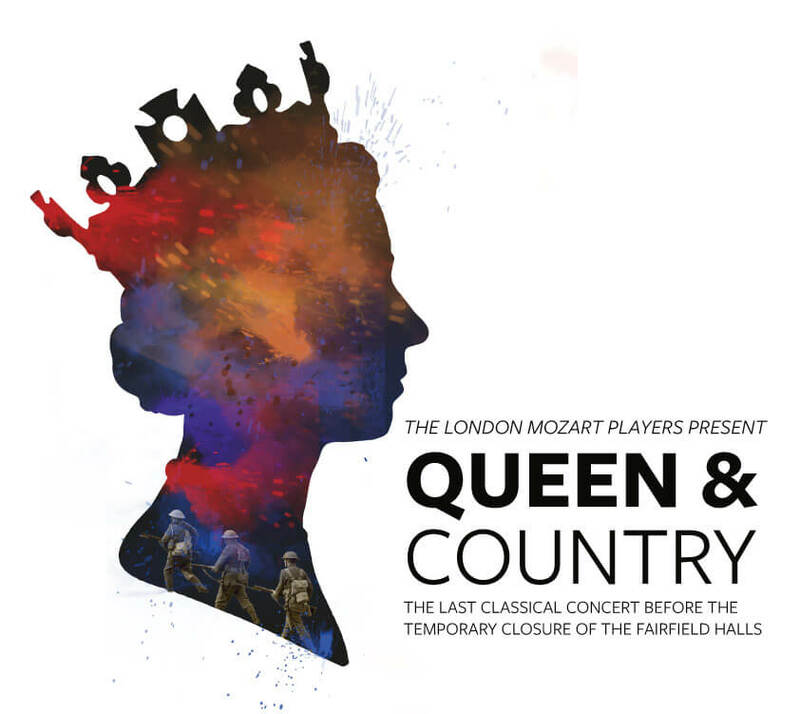 to submit fanfares to be performed at our royal concert ‘Queen & Country’ on Thursday 30th June 2016 at the Fairfield Halls. As well as celebrating HM The Queen’s 90th birthday, this concert will honour the centenary of the Battle of the Somme. A performance of the winning fanfare entry will open the first half of the concert, at which TRH The Earl and Countess of Wessex will be present. All entries will be judged by LMP trumpeters Paul Archibald and Peter Wright. A shortlist of successful pieces will then be recorded and hosted the LMP website, where members of the public will vote for their favourite. Enter now for your chance to have your fanfare performed in front of royalty! Must include a musical reference to The Last Post. In military tradition, the Last Post is the bugle call that signifies the end of the day’s activities. It is also sounded at military funerals to indicate that a soldier has gone to his final rest. The deadline for submissions is Friday 27th May 2016. The shortlisted entries will announced the week beginning 13th June 2016 and the winning fanfare will be announced at the concert on 30th June 2016. Please contact Jenny Brady jenny@lmp.org or 020 8686 1996 with any enquiries.